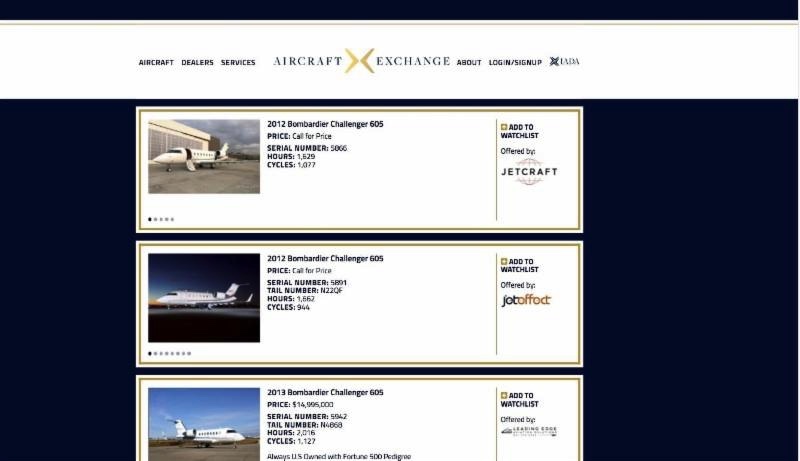 "AircraftExchange.com is an exclusive business aircraft search tool featuring the best aircraft from the world's most trusted dealers," said Brian Proctor, Chairman of the International Aircraft Dealers Association (IADA). 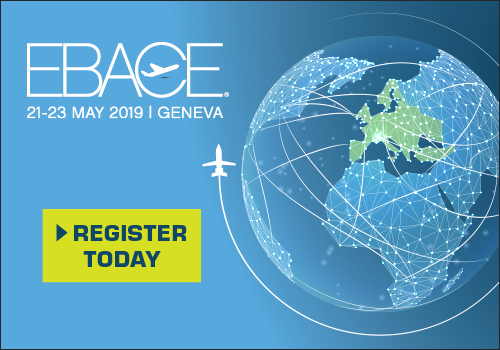 IADA dealers represent the top three percent of all aircraft dealers worldwide and yet account for more than 60 percent all pre-owned aircraft sales by financial volume. "IADA's international clout gives it the unique ability to reinvent the way decision makers and influencers find world-class aircraft," said Proctor. "We lead by clearly providing the best value proposition for both buyers and sellers of aircraft through knowledge, professionalism and a strict code of ethics. AircraftExchange.comexemplifies the dominant role we perform on behalf of our clients." IADA is a professional trade association formed more than 25 years ago. Promoting the growth and public understanding of the aircraft resale industry, IADA offers the world's only certification program for brokers, who abide by an elite Code of Ethics that provides high standards of business conduct and transparency regarding aircraft transactions, leading to a more efficient market.